Non-medical homecare is essential for individuals recuperating from illness, post-operative surgery, or even for healthy, physically challenged adults. Elderly suffering from memory loss, dementia, Alzheimer’s disease, Parkinson’s disease, or a loss of independence may also benefit from non-medical homecare. 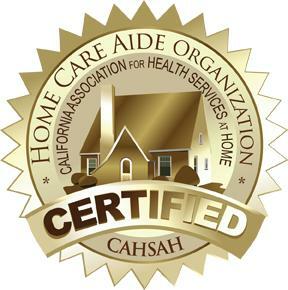 A Caring Touch Home Care provides an extensive amount of personal care services such as feeding, bathing, mobility, and incontinence care. We also provide unsurpassed homemaker and care services such as conversation, meal preparation, housekeeping, and medication reminding.